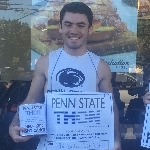 Ever since my freshman year at Penn State, I have been involved in Penn State's Dance Marathon (commonly known as THON). 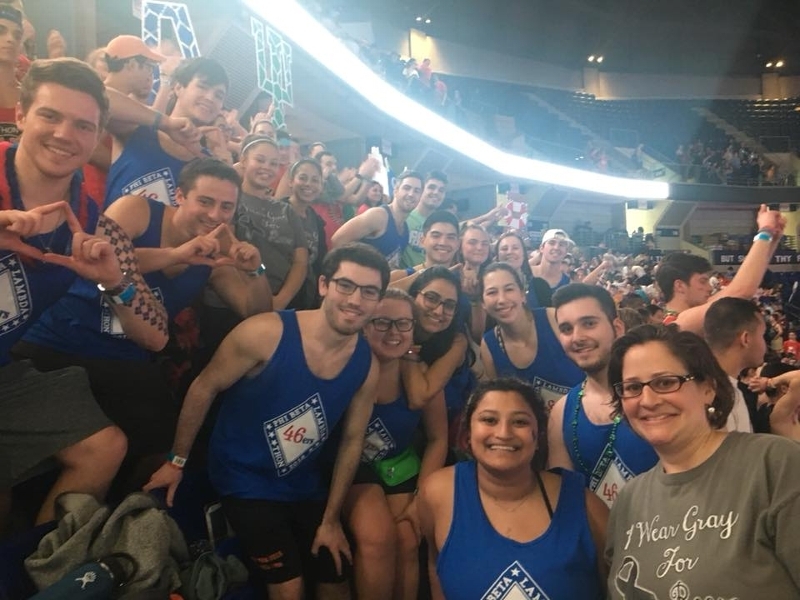 THON is a 46 hour no-sitting, no-sleeping Dance Marathon benefitting families impacted by pediatric cancer. 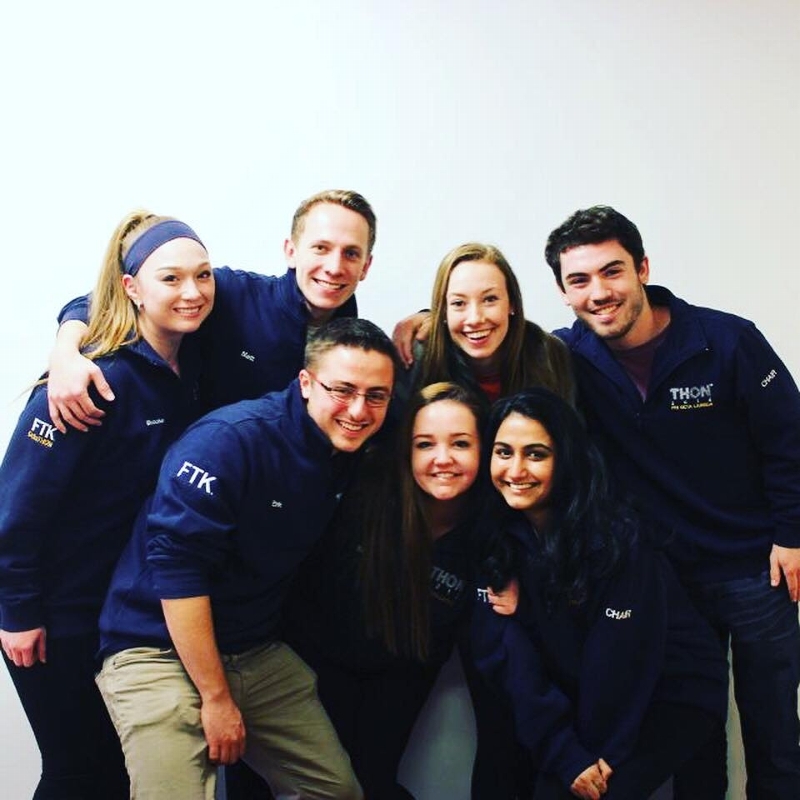 As a freshman, I was on the Finance Committee for THON where I helped count over $10,000,000 in philanthropic donations. 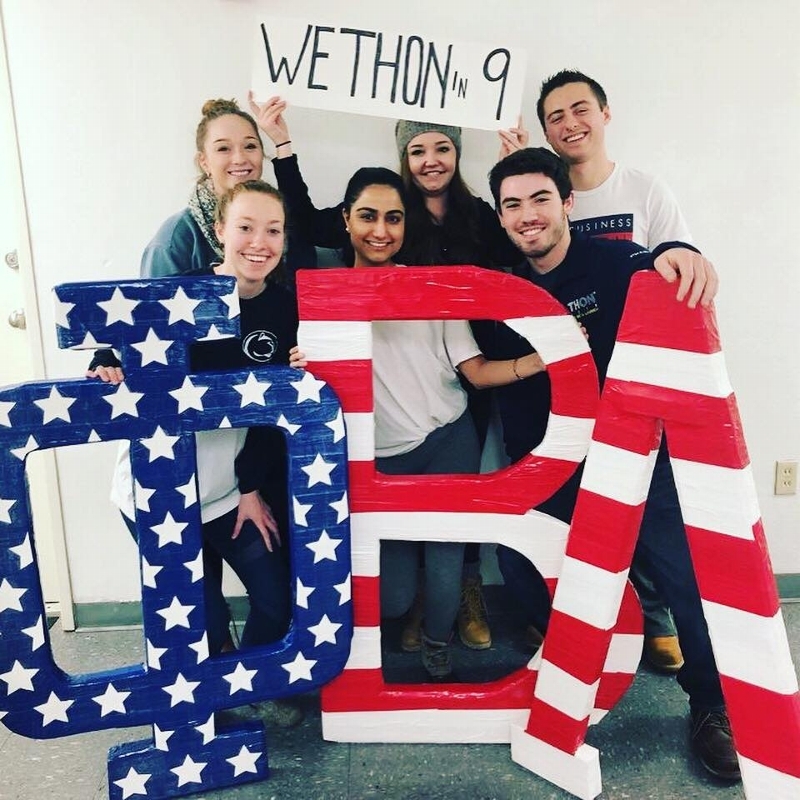 Last year, I was fortunate enough to serve as one of the THON chairs for my Business Fraternity, Phi Beta Lambda, where I was given the opportunity to work with my co-chairs to spread awareness and raise money on behalf of Phi Beta Lambda benefitting THON. 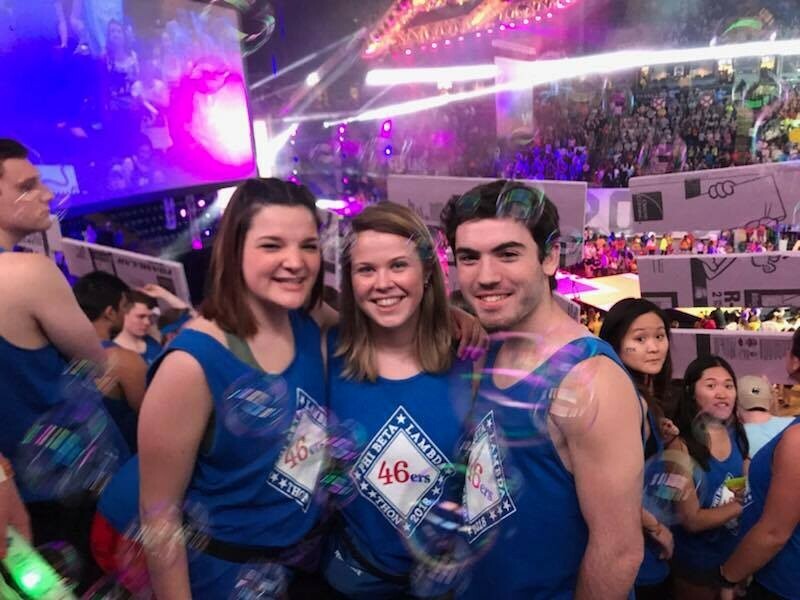 Over the next couple months, I will be raising money on behalf of my organization benefitting THON in order to provide both financial and emotional support to the families supported by Penn State's Children's Hospital, and to help Penn State THON – all in hopes of one day dancing in celebration of a cure. I truly appreciate any support, either by making a donation or by sharing my page on social media to spread THON’s mission. One day we will dance in celebration, but until then, we will dance for a cure.